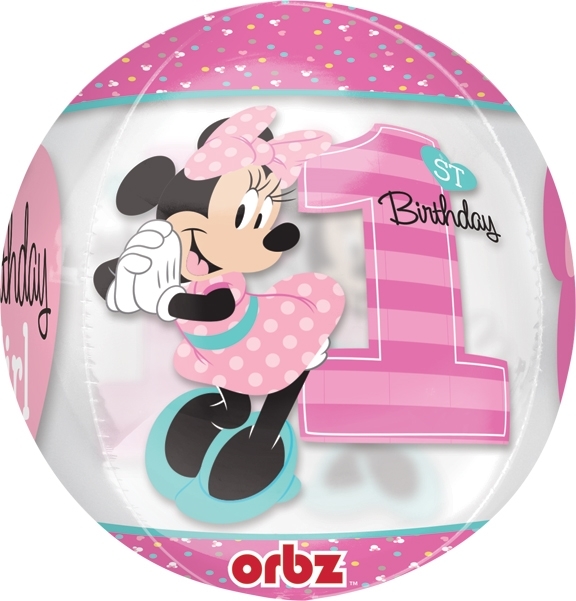 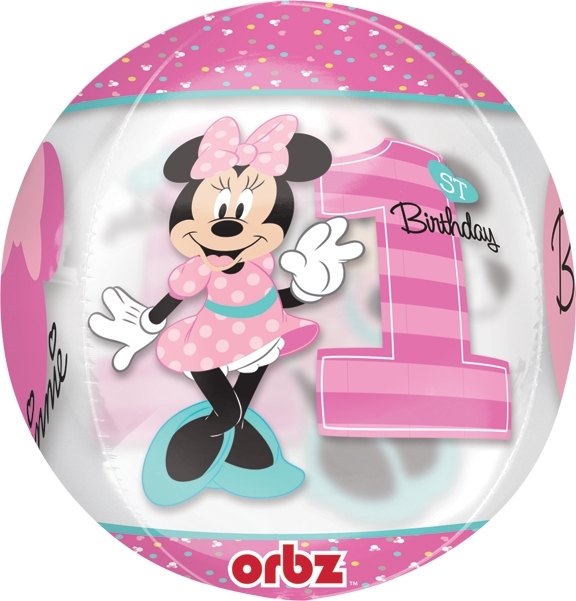 These new Minnie Mouse balloons from Anagram will make any little girl's first birthday a special one! 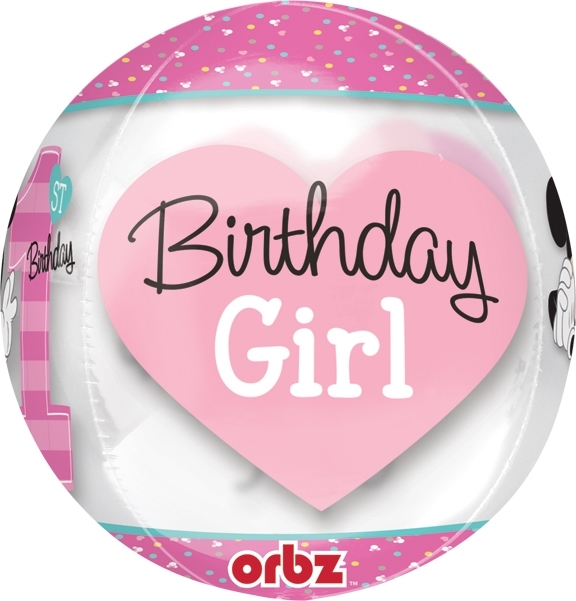 They are even fun to blow up because Orbz make a bit of a popping noise as the side seams expand. 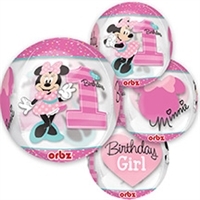 Orbz will add a lot of excitement to balloon centerpieces and balloon decor.